Quite often you find the terms “first year” and “pre-req” used within the same sentence. When entering a new program, you’re told that it is mandatory for you to take a select number of required classes. They do, however, give most students a little bit of wiggle room. I’m here to help out with that. Most of your first year pre-req classes will seem long and even overwhelming. The ideal elective is a class you look forward to throughout the week. It should keep you engaged and hopefully teach you something you wouldn’t expect to get out of your university degree. We all love to see that GPA go up from a class we enjoy, too. 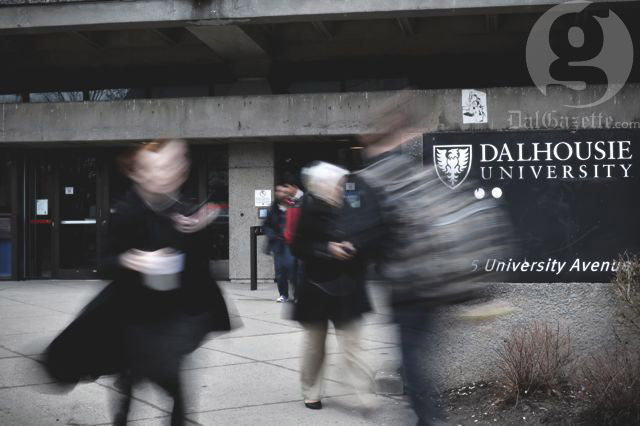 Here are a few suggestions of interesting (and easy) Dal electives. Just remember: it’s not too late! You have until the end of September to drop a class that you’re currently registered in. Take a week to shop around, and sit in on any course that interests you. I would like to express my gratitude to the Dal Gazette for having brought attention to the common misperception that a course must be “easy” merely because it deals with a popular topic. Among the courses the Gazette identifies as “interesting (and easy) electives” is my course, ENGL2085 Video Games: Story, World and Play. Since the course will be taught for the first time only this winter, there is very little basis other than its topic for assuming that the course will be “easy.” As the Gazette’s contributors are no doubt aware, a mere topic is scant evidence on which to make an editorial assessment. Emboldened as I am by the Gazette’s efforts at correcting common student errors, I plan on making the course as onerous as possible upon my students. And, to give credit where credit is due, I will be taking every opportunity to remind my students that, when their assignments are draining the very last drops of gaming pleasure from their twitchy little fingers, they will have the bold defenders of intellectual rigour at the Dal Gazette to thank.